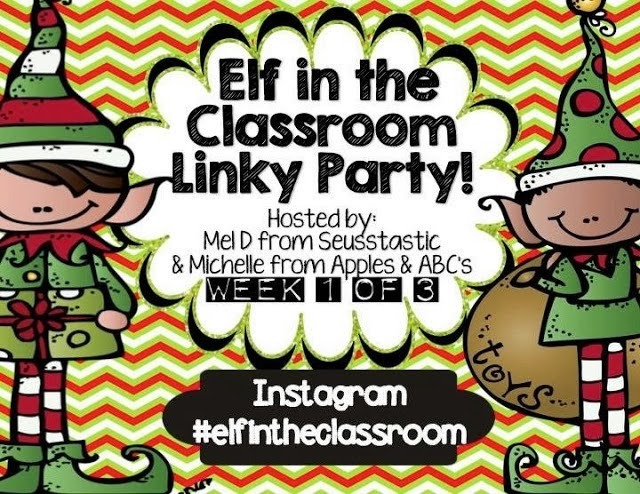 I’m a little late on week 2 of the Elf in the Classroom linky. Better late than never right?!? 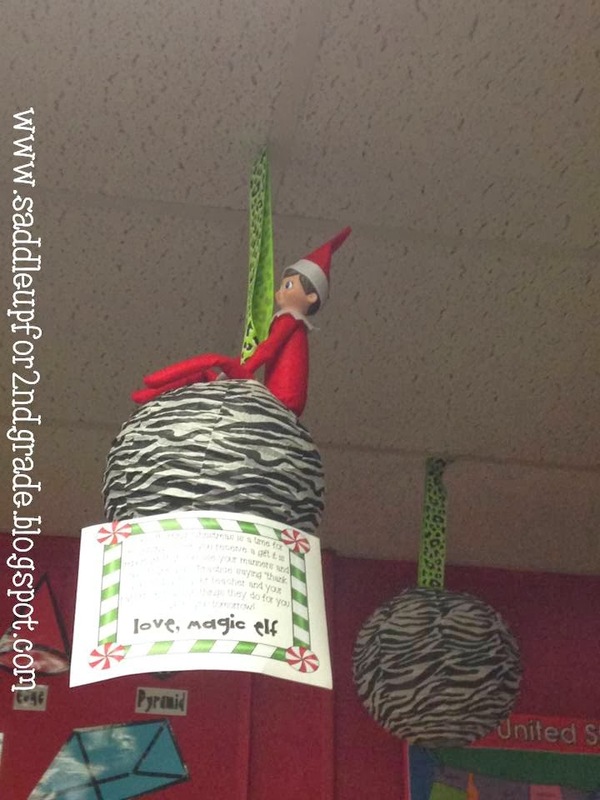 Monday: The kids could not figure out how Flaky got up there! 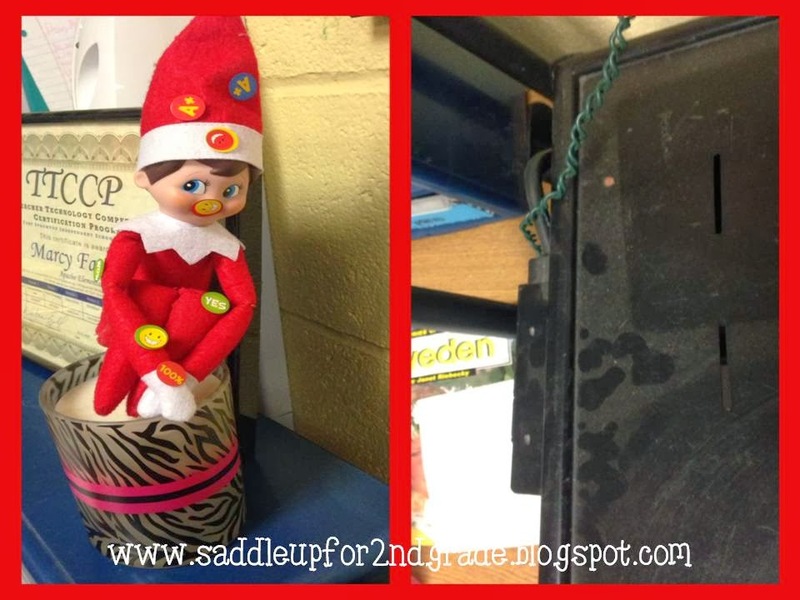 Tuesday: They thought Flaky’s footprints were on my very dirty cart! Wednesday: Just hanging upside down! Thursday: Man, oh man was this a rough day! 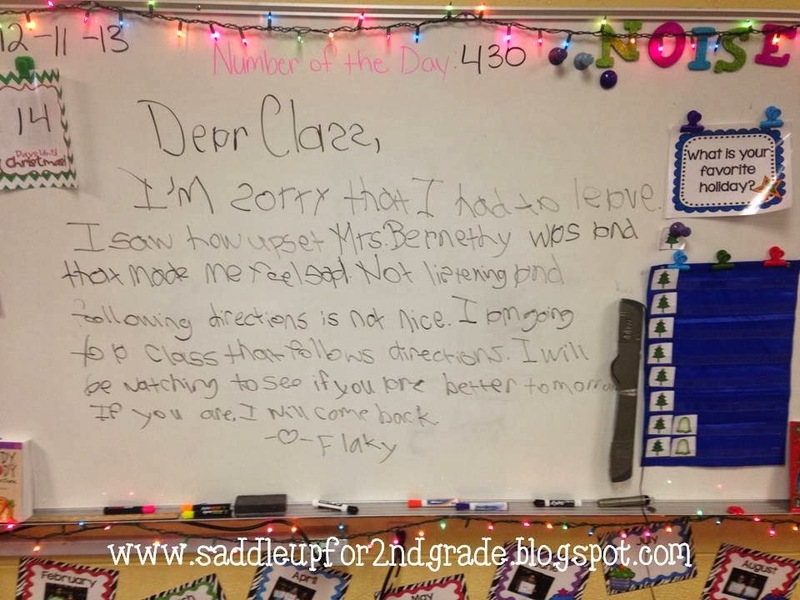 Flaky agreed and he decided to visit another classroom. I was out on Friday so he did not reappear until today. 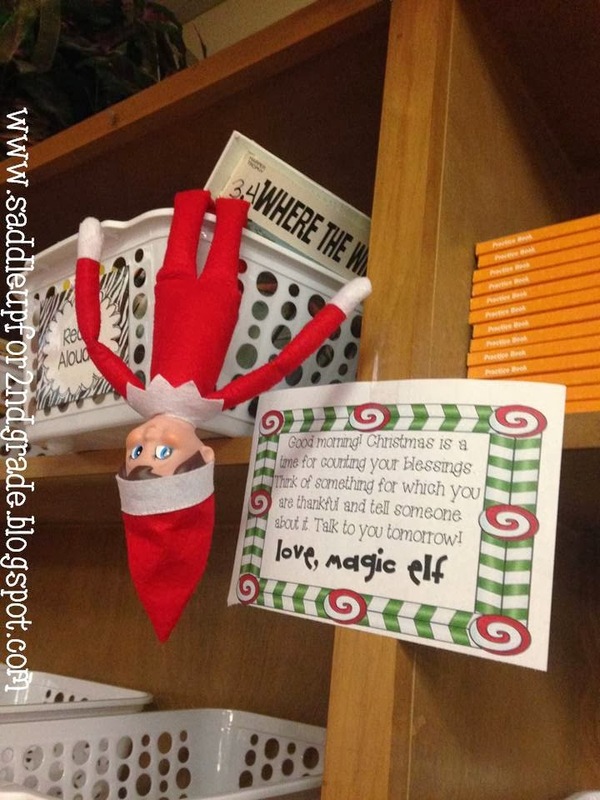 Click here to link up with Seusstatic and Apples & ABCs to get other elf in the classroom ideas. and laminated them so I can use them year after year. I took each kids picture and printed 4 copies of them. 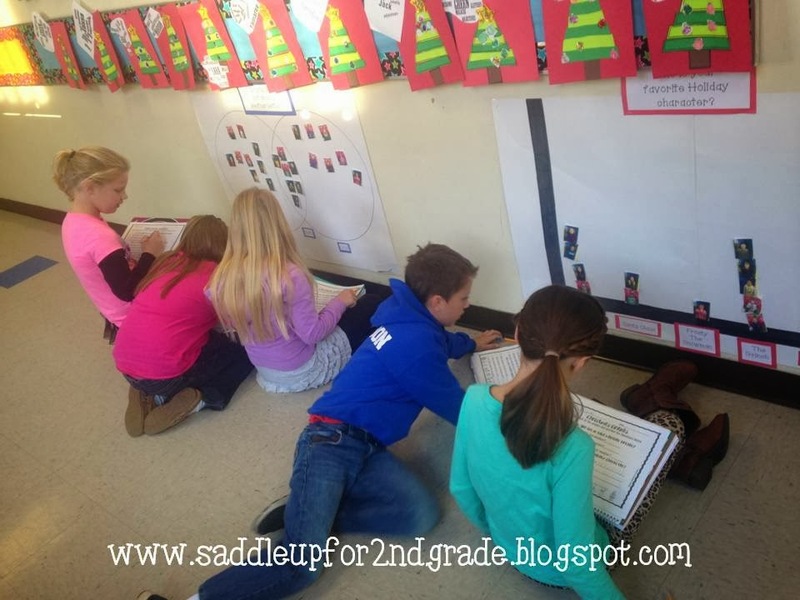 Each day we did one graph. 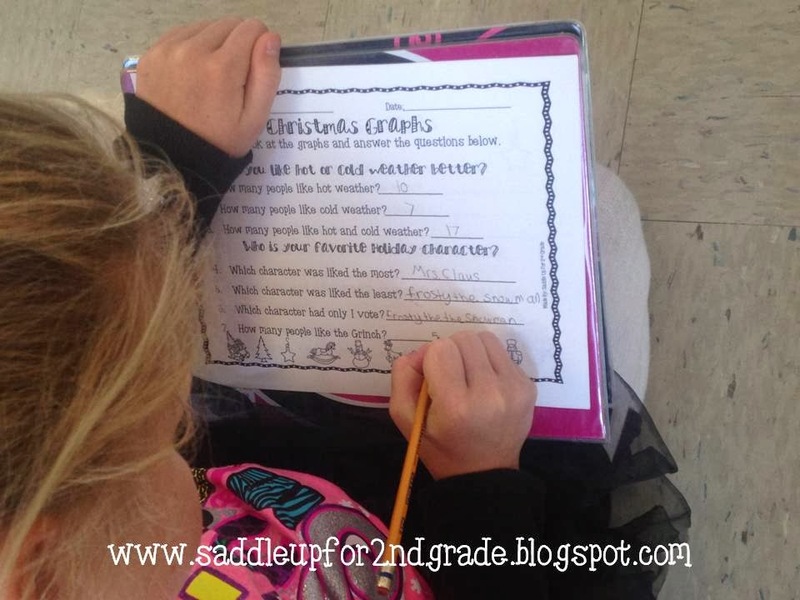 Since I was out on Friday, we answered questions about our Holiday graphs today. 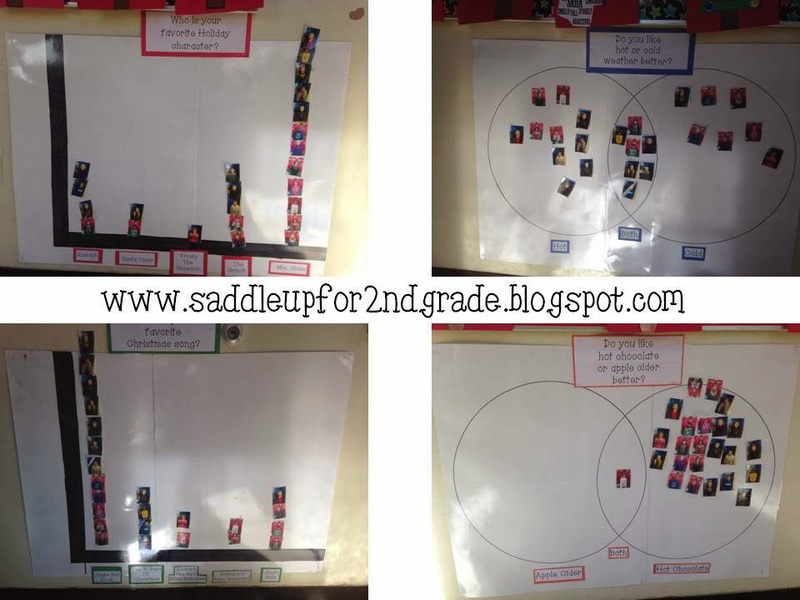 If you’d like to use these questions to make a display, click here to get them in a google doc. 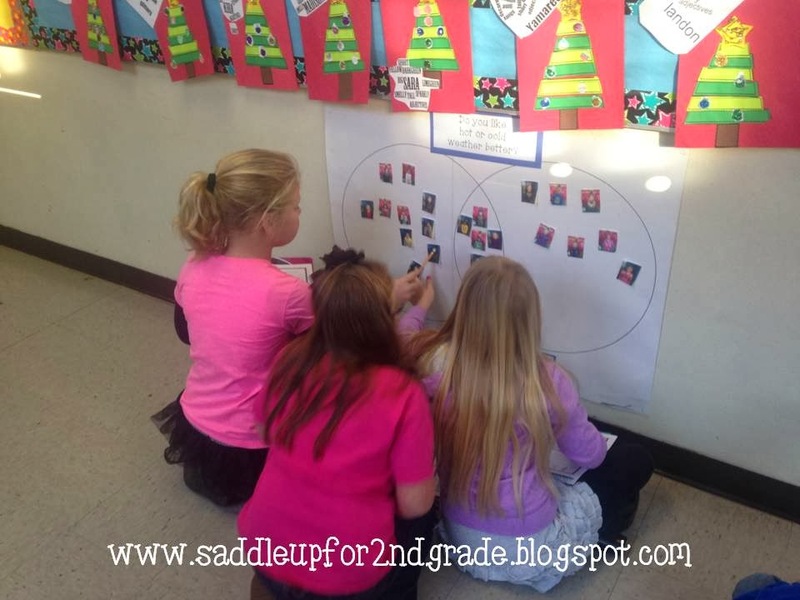 The Christmas graph questions are also included! I’ve got Christmas presents to wrap! Talk to ya’ll later!